The Supreme Court observed that the chartered accountants can be proceeded against for their acts which bring disrepute to the profession whether or not related to his professional work. 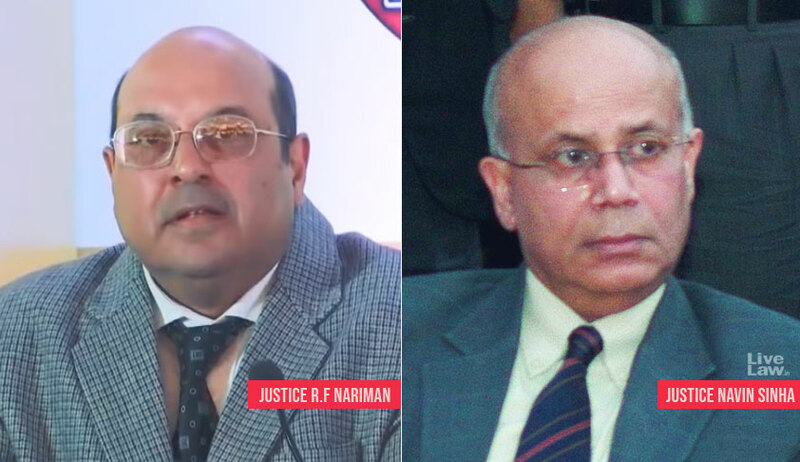 The bench comprising Justice Rohinton Fali Nariman and Justice Navin Sinha was considering appeal filed by the Council Of The Institute Of Chartered Accountants Of India against a high court order that rejected its recommendation to remove a chartered accountant for a period of six months from the rolls. The disciplinary committee of the council had found that the conduct of Gurvinder Singh was derogatory in nature and highly unbecoming and held him guilty of ‘Other Misconduct’ under Section 22 read with Section 21 of the Chartered Accountants Act, 1949. The proceedings were initiated against him after a complaint relating to sale of 100 shares in 1999, which were transferred to the Chartered Accountant’s own name. While refusing to inflict any penalty, the high court observed that he was acting as an individual in his dealings with the complainant which were purely commercial. It also said that while selling the shares held by him, he was not acting as a Chartered Accountant and was not discharging any function in relation to his practice as a Chartered Accountant. “We are afraid that the High Court has not correctly appreciated Section 21(3) of the Chartered Accountants Act, 1949,” the apex court bench said. The bench then set aside the high court order and remanded the matter to the high court to decide it afresh.